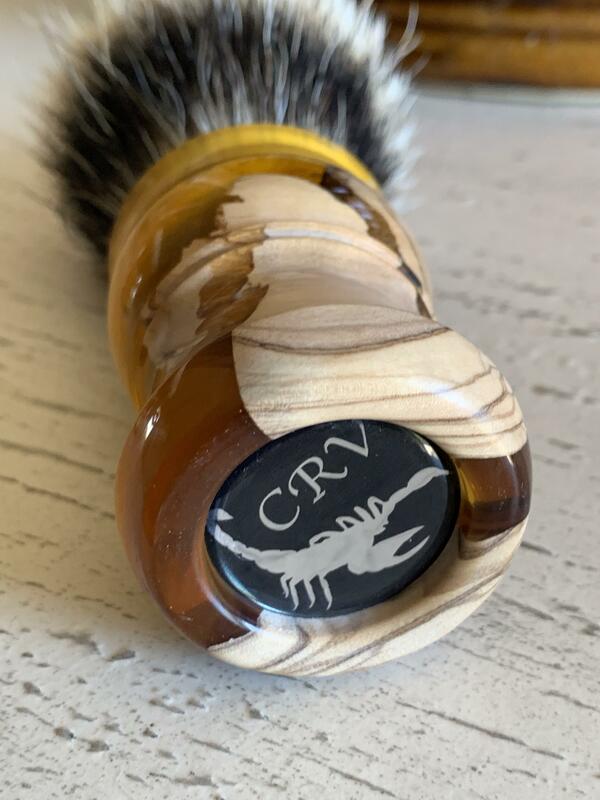 Wolf Whiskers and CRV badgers $85 each shipped! 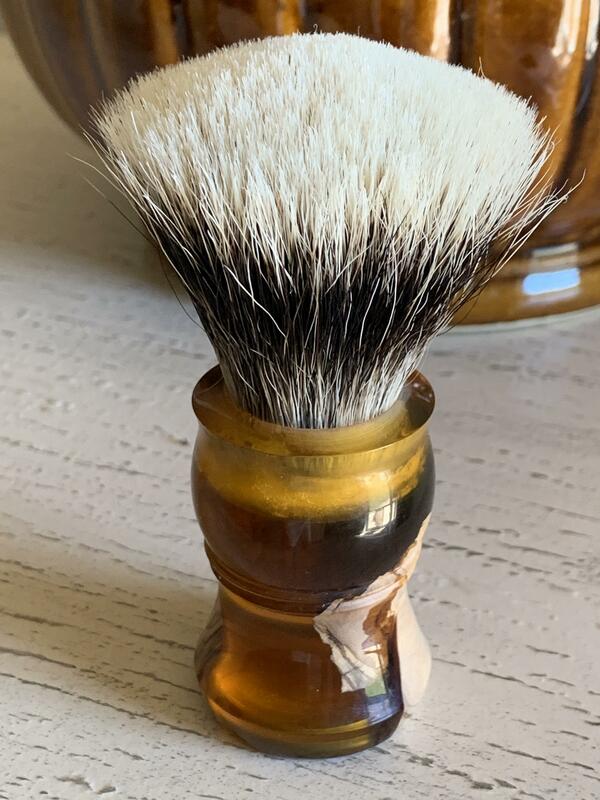 Sold Wolf Whiskers and CRV badgers $85 each shipped! 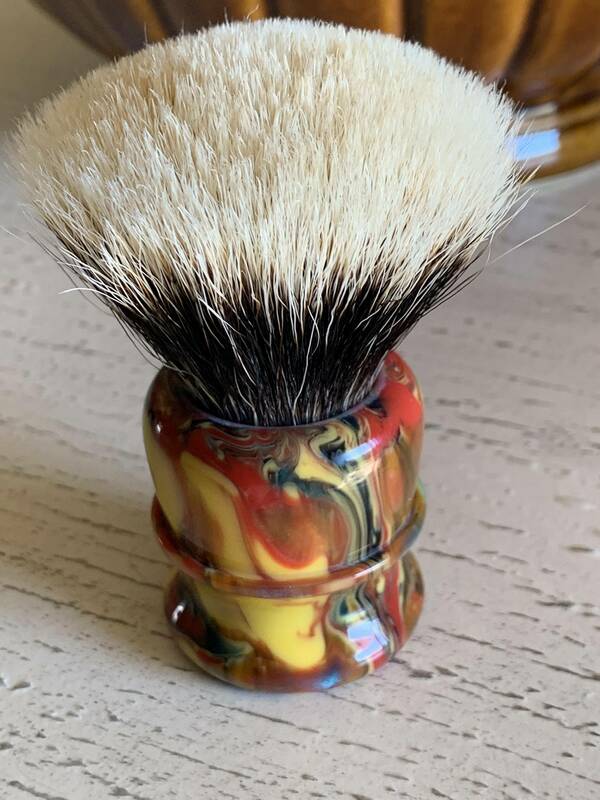 Wolf Whiskers chubby style brush in Jinny’s Joy resin with 26mm Elite Razors “standard” fan knot. I am asking $85 shipped CONUS. 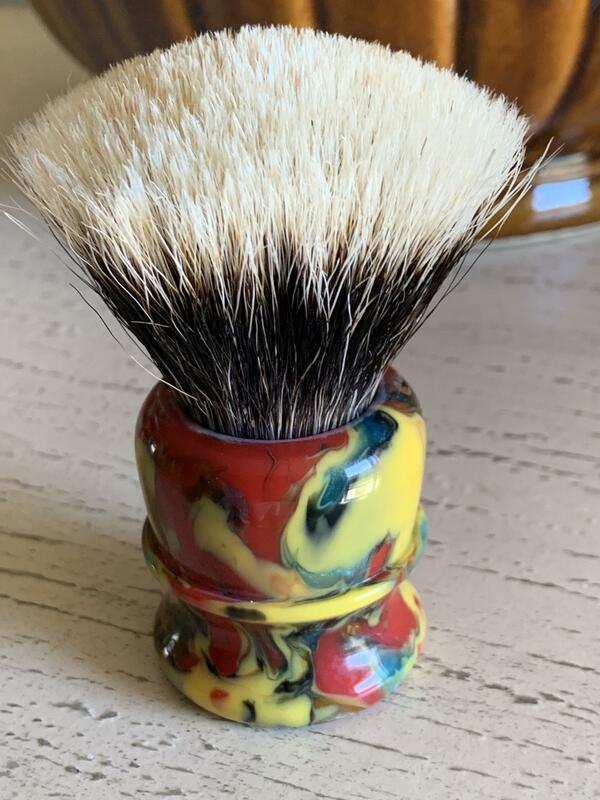 Let’s get these brushes SOLD! Make me an offer if interested. 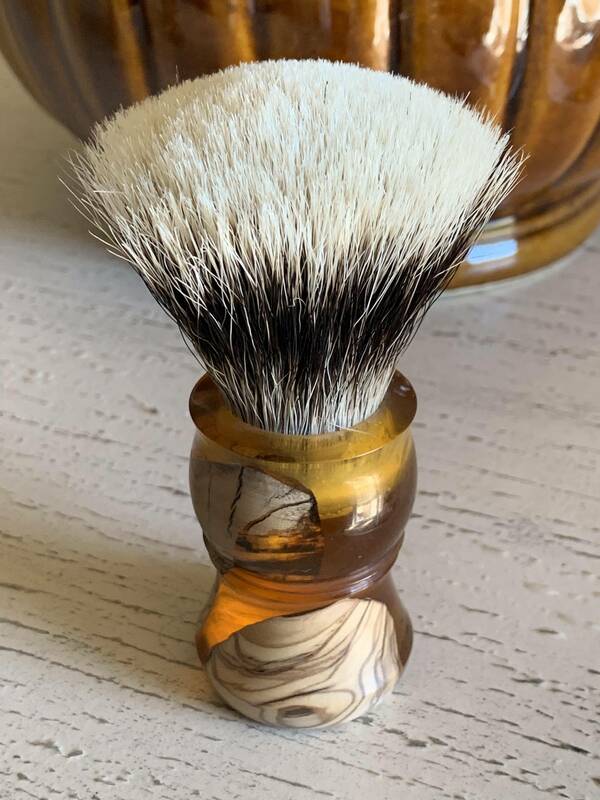 All 3 brushes are in like new condition and only used a couple of times. Come on guys!!!!! Let’s get these gone!